This is a landmark building which is home to cutting-edge business services that can support your enterprise from the first day you arrive. Super-fast broadband is available, with the latest WiFi technology keeping you online no matter your location in the building. 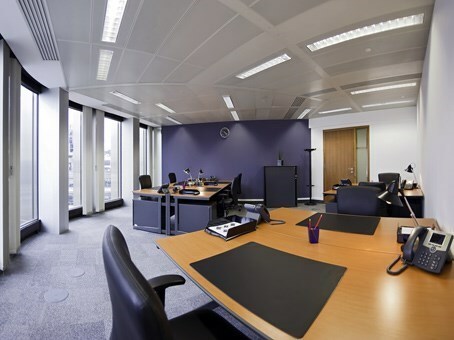 The column-free office spaces are stunning, with exceptional views across the City of London to the Gherkin, St. Paul’s Cathedral and the Shard. There is an on-site gym and fitness room, a sky-high champagne bar and restaurant, plus secure underground parking. 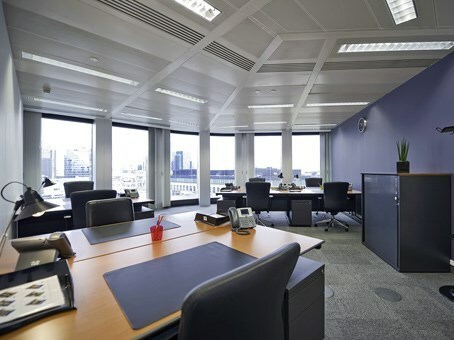 If you are looking for office spaces in an iconic building, Tower 42 is the destination for your business. 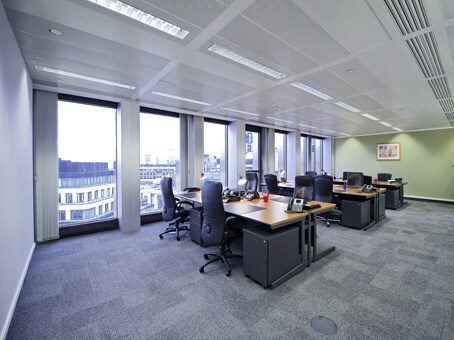 The offices in Tower 42 occupy an iconic building with neighbours including legal firms, financial institutions and electronic manufacturers. 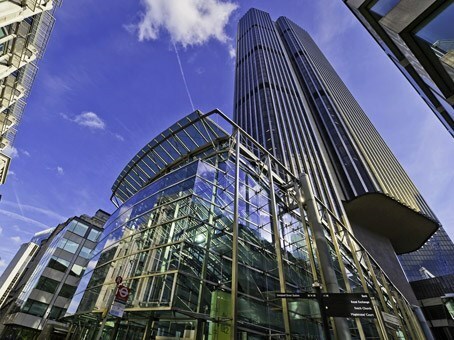 Located in the City, on the east side of Old Broad Street, Tower 42 (formerly known as the NatWest Tower) was designed by Richard Seifert in the 1970's. 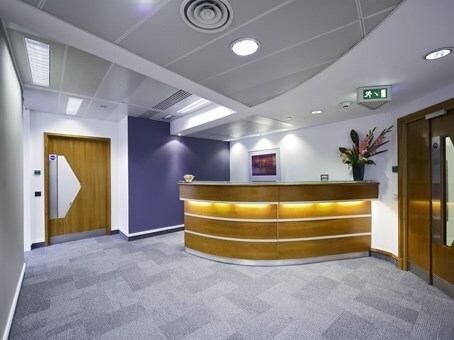 The building has 42 floors offering excellent office accommodation. The 24th floor is a restaurant with stunning views across London. 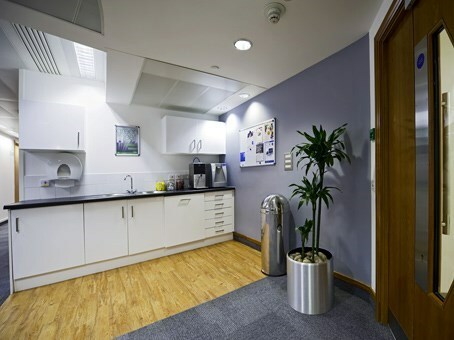 Access to this prestigious address is fast and easy, with Liverpool Street tube only 3 minutes away. Bank and Moorgate tube stations are also close by, which connects you to the mainline rail network. In addition, Crossrail stations from Moorgate and Liverpool Street will also become available in 2018.